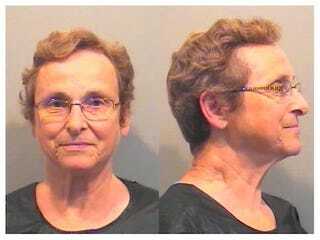 72-year-old Sandra Powell was caught in her tan Buick going 102 in a 45 mph zone. According to the report, Ms. Powell was less upset about being stopped and arrested, than being late for her hair appointment. Video below.